A mountain experience awaits you. Orientation week consists of a full schedule carefully planned to make the best use of your time. This week will give you an opportunity to meet and get to know your fellow staffers while participating in regular staff meetings. We expect full attendance in all meetings so be sure to arrive when expected. Schedules of each day’s activities will be distributed and posted after your arrival. Please review the materials sent to you in the course of the past year. Bring all of them to camp with you, as we will be referring to them during Orientation Week. If your specialty requires certification for instruction, make sure that your certification is in order and up to date. 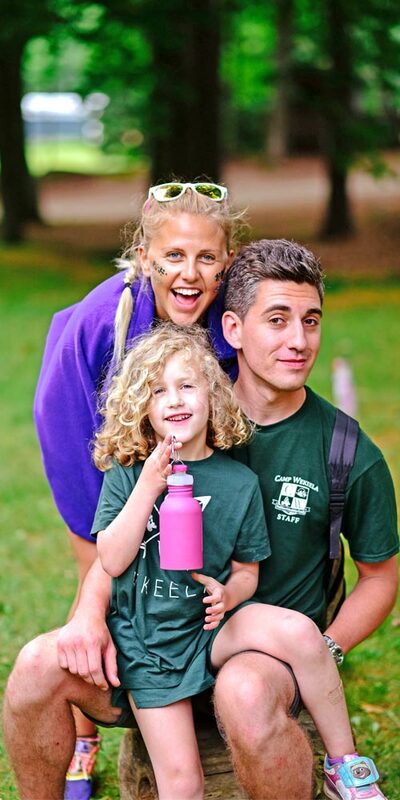 We can not compromise the quality of care or instruction we provide to the campers. Although CPR certification is not necessary, we urge all staff members to get this certification or at least instruction in the Heimlich Maneuver. Consult your local chapter of the American Red Cross for classes and certification requirements. 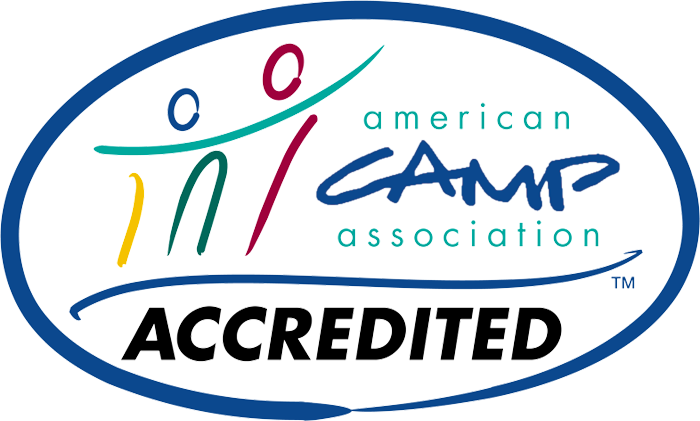 Be sure to bring a copy of any certification to the camp office.